Nigerian Magazine: Guess who joined instagram? Yezzy!!! 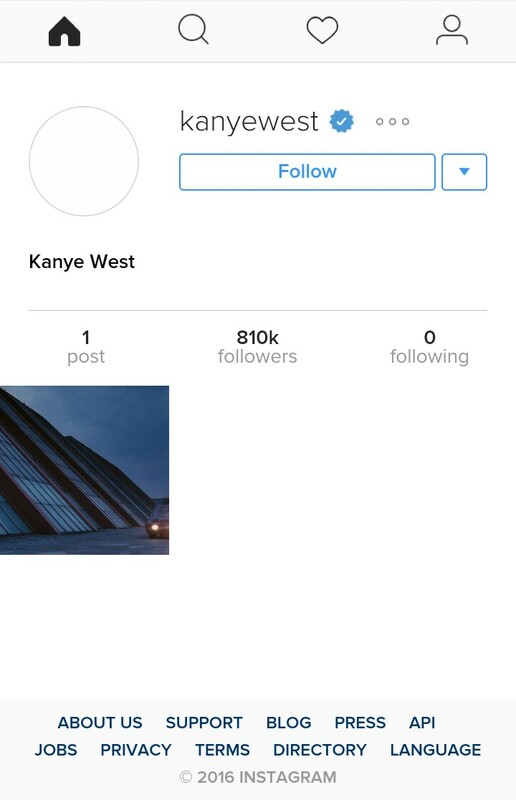 Guess who joined instagram? Yezzy!! !